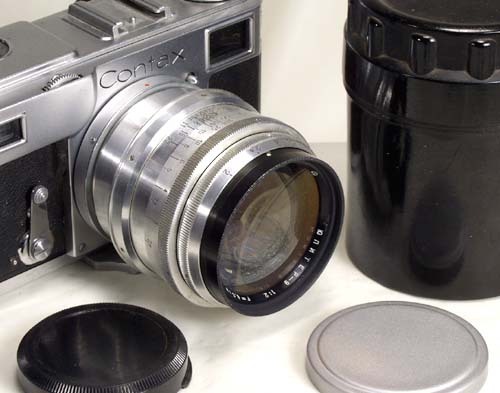 The Russian Helios-103 is a high quality normal lens for the Contax/Kiev type rangefinder cameras. 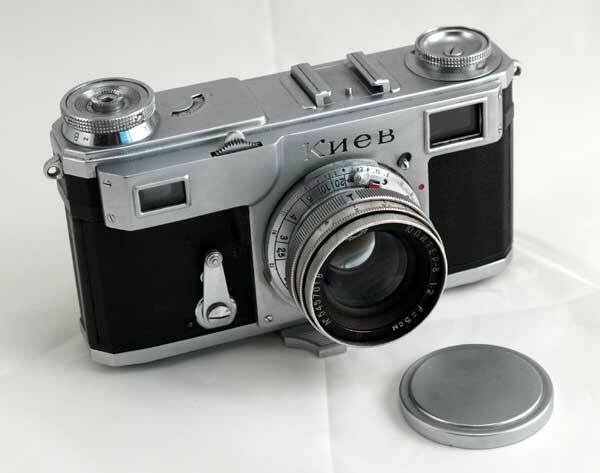 It was sold as a standard lens on the last Kiev models - Kiev-4m and Kiev-4am. The lens is faster than a usual Jupiter-8M, modern-looking and has the best aperture stop-clicks I've ever tried. It is also very sharp and contarsty. Coated glass. Black and chrome finish. 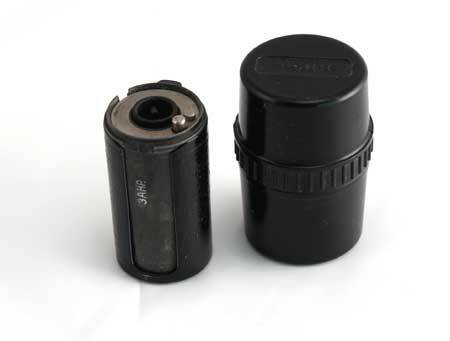 This Helios-103 was made in 1984. It is in EXC condition. 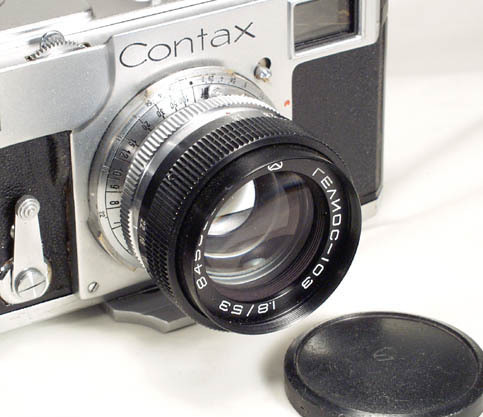 The lens is shown mounted on a Contax III (not included). 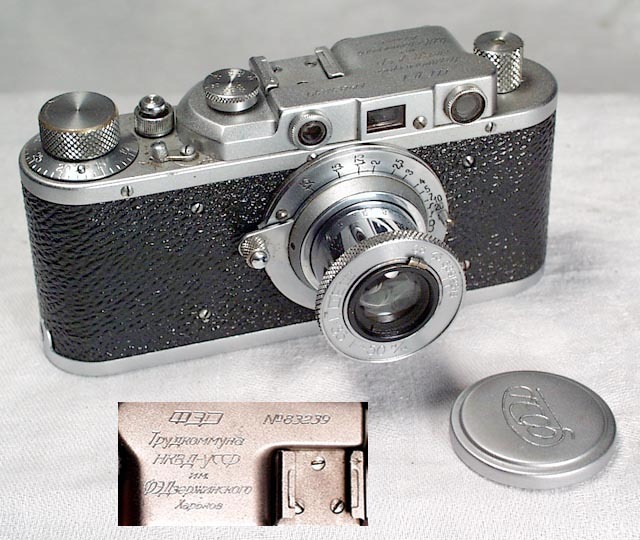 The Helios-103 was supplied as a standard equipment on the Kiev-4m and Kiev-4am cameras. 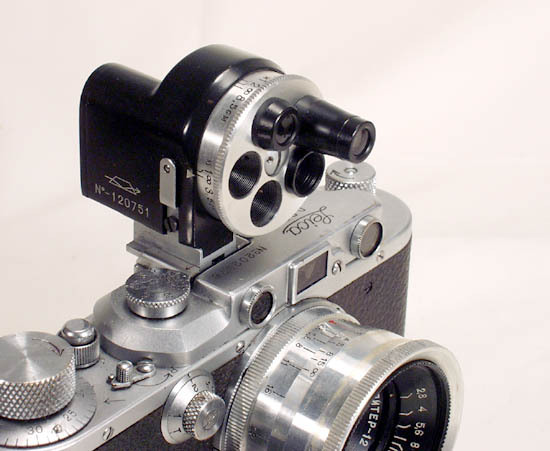 Please note: the Helios-103 was apparently made to different tolerances and though it fits nicely on all newer Kievs (from the 60's and up) I had difficulties mounting it on the early Kievs and prewar Contax cameras. I was always able to mount it, but it required some wiggling and, sometimes, more force than one would anticipate. 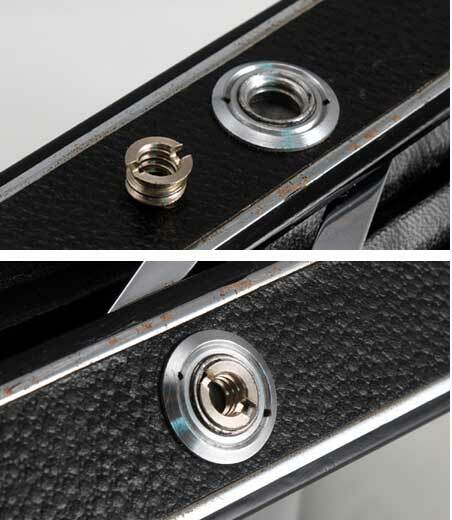 I had no problem mounting this Helios-103 on a prewar Contax III, but I had to mention this potential problem. This is a hell of a nice lens! It looks gorgeous on my new K ..